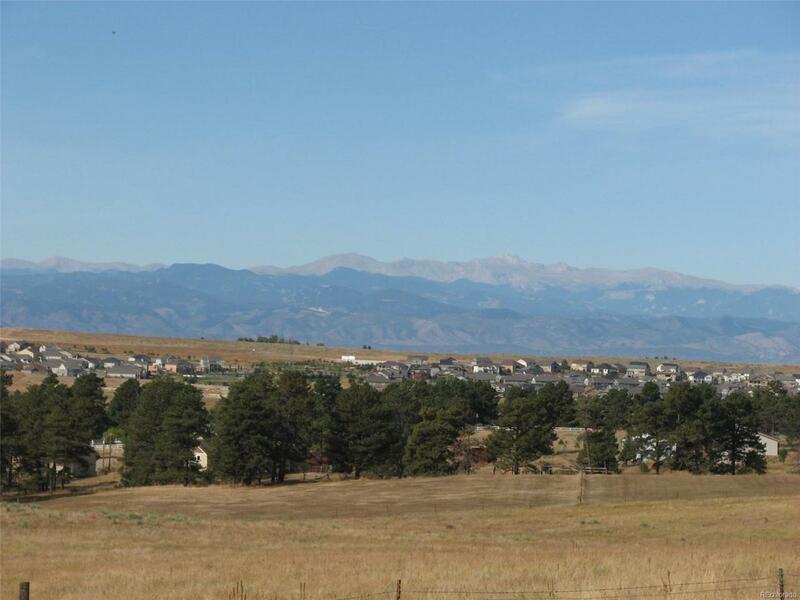 Full front range and Pikes Peak views from this beautiful lot in upscale subdivision. Selling fast. 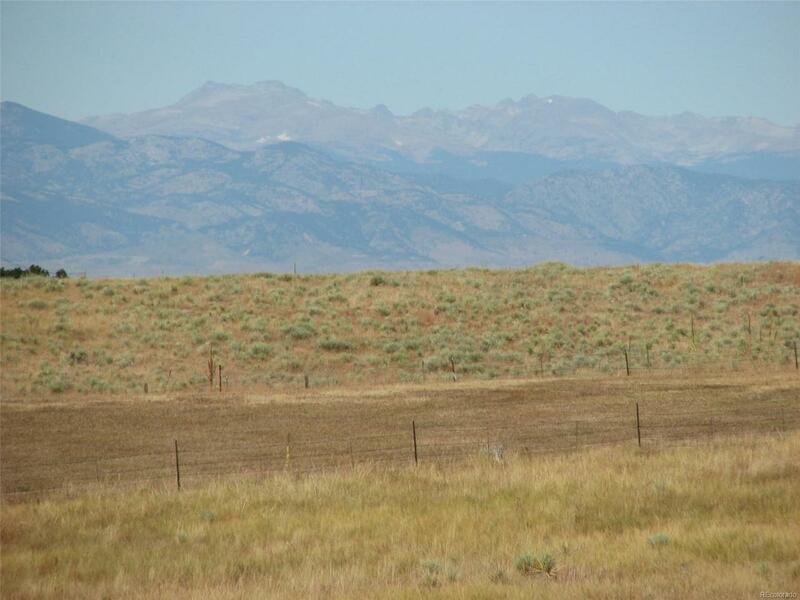 Paved roads, well and septic unmatched views. Construction beginning on homes. 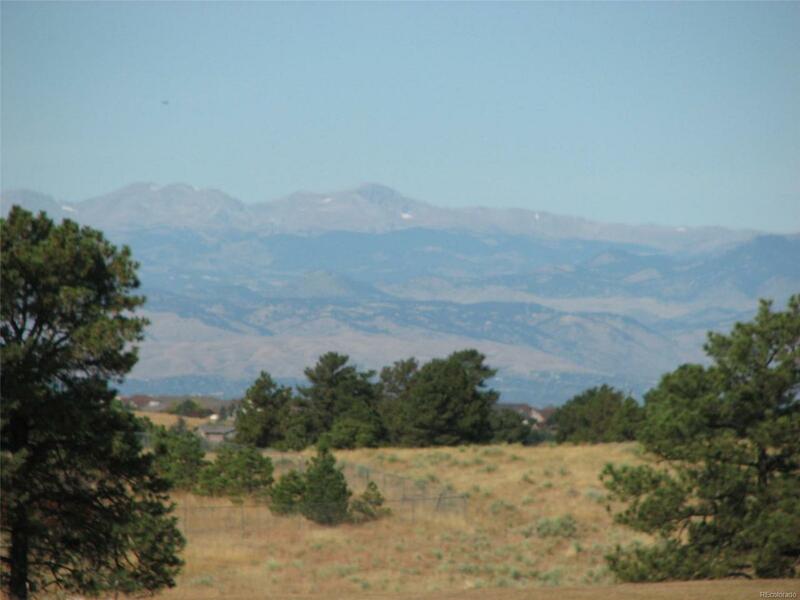 Very private setting, close to Southlands and Parker. 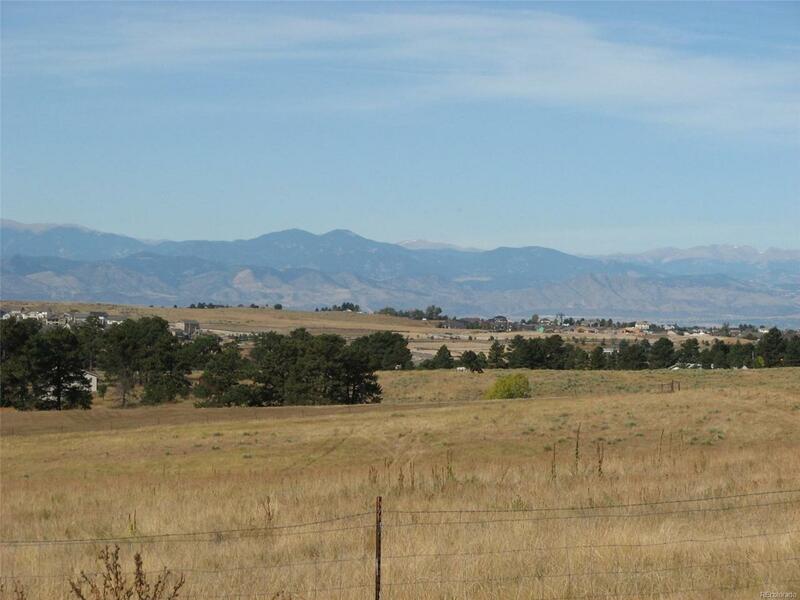 Dedicated open space between lot and views, overlooks creek with mature pines. All shopping and entertainment minutes away. A few very exclusive lots left.